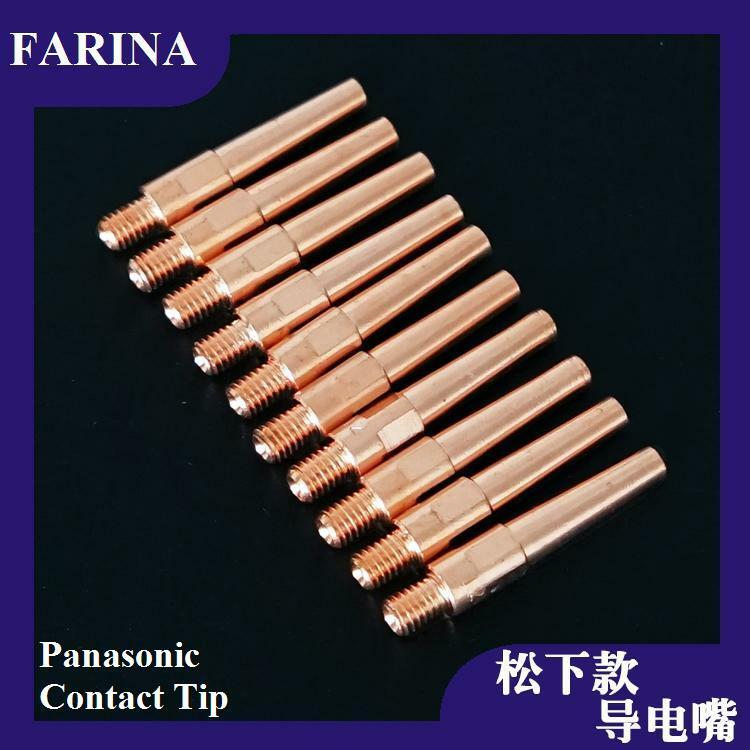 E71T-11- Buy Product on Farina (Jinan) Weldtec & Machinery Co., Ltd. 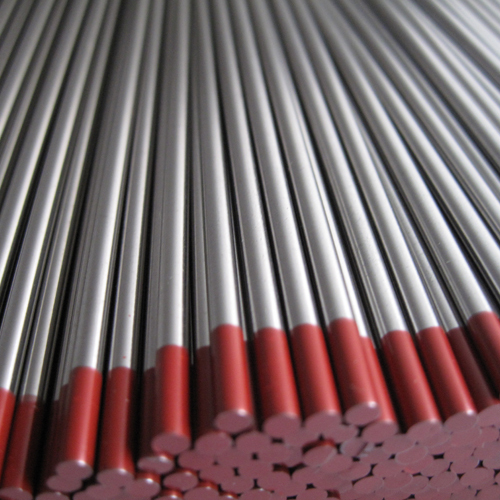 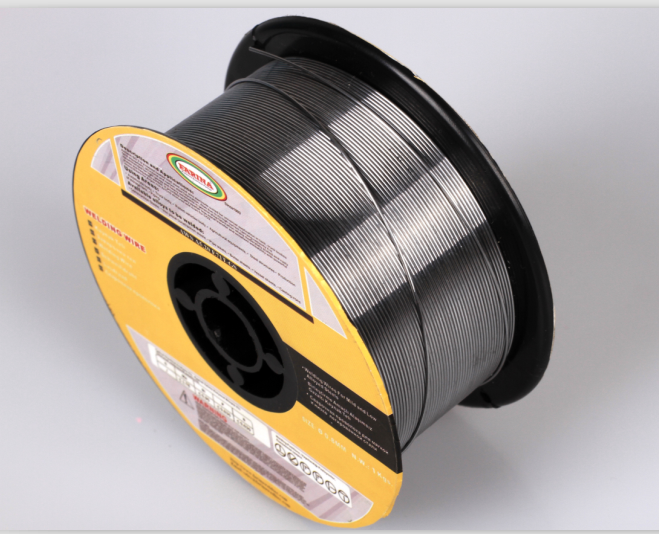 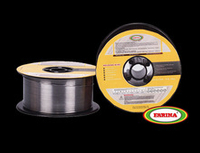 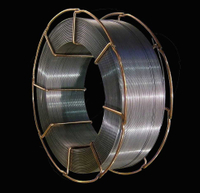 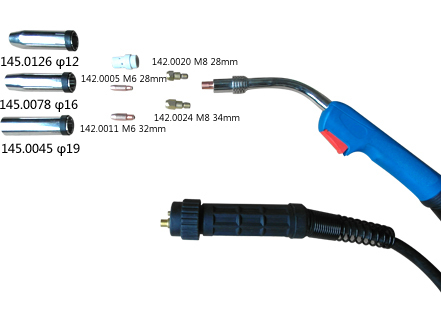 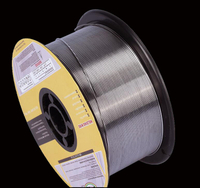 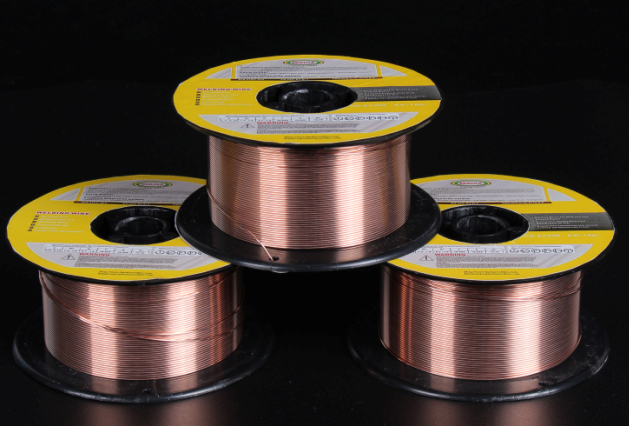 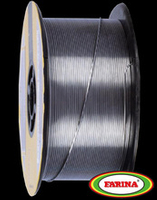 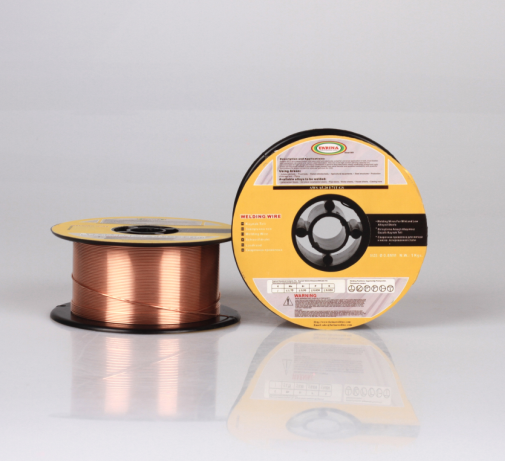 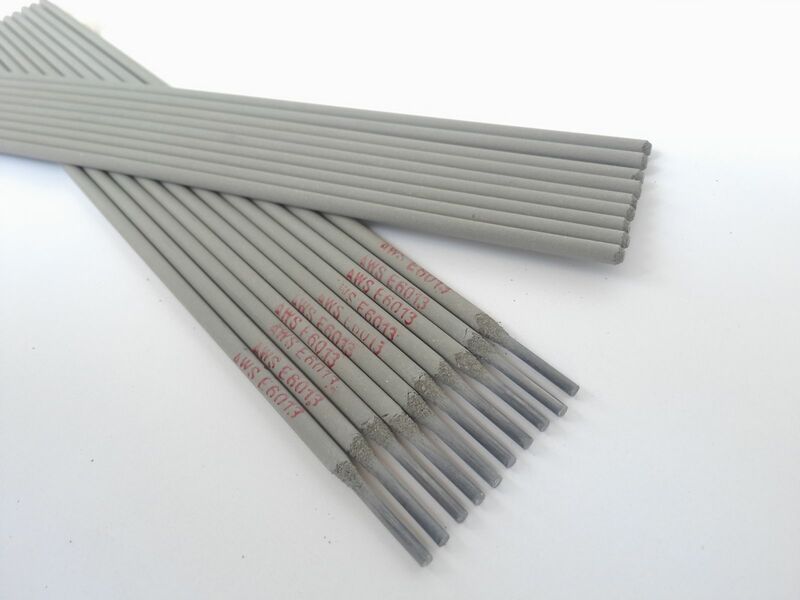 Application:High efficient self-shielded flux-cored wire for all-position welding. 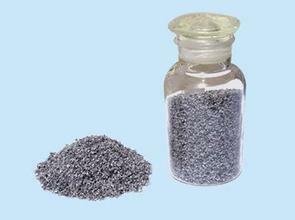 Good shaping, less spatter. 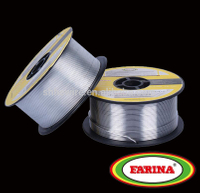 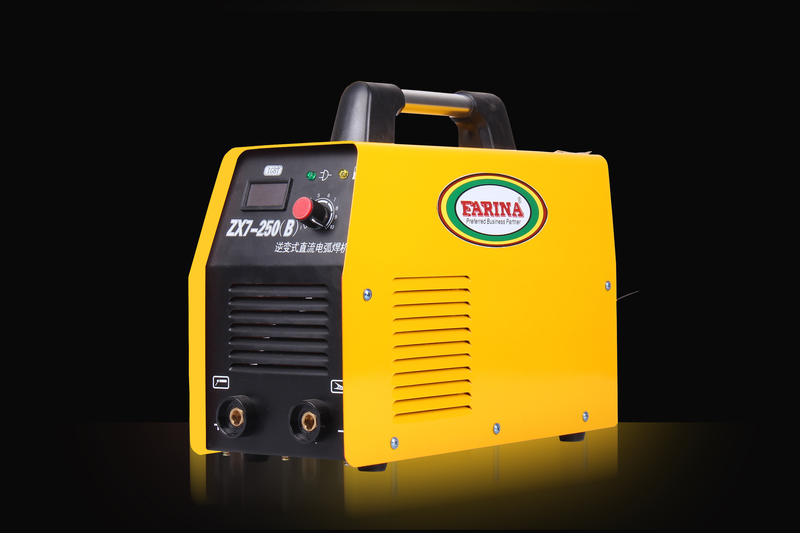 Copyright © 2018 Farina (Jinan) Weldtec & Machinery Co., Ltd. All rights reserved.